Who doesn’t like camping? 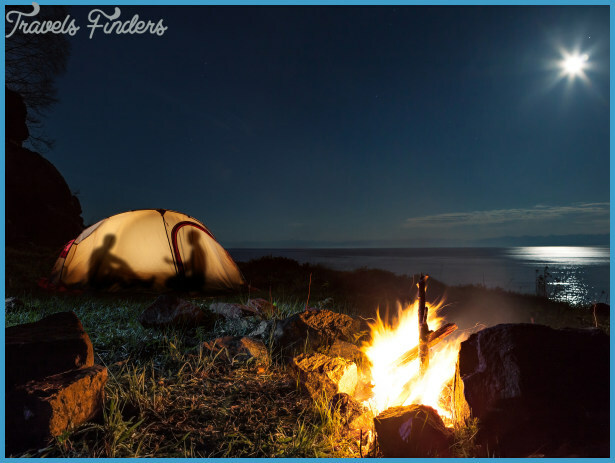 Who hasn’t been camping in the past and who out there would like to try camping sometime in the future? 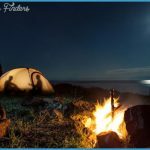 Most people would agree that camping, whether in the great outdoors in the boonies, or on a designated campsite or elsewhere, can all amount to some good old fashioned fun and enjoyment for all involved; be it alone, with a partner or friend(s) or with family. In all cases, fun and adventure are the desired outcome. In fact Australia, must be one of the countries with the most per capita number of folk, who have been camping, wish to, and shall in the future. 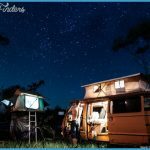 The ability to just up and go from home and make camp at a vast number of locations in Australia, makes it the ideal adventure setting, be it for a night, a weekend or longer. Staying in hotels and guest houses is fine, but having the ability to choose to sleep, cook one’s food and unwind under the stars and close to nature, (all appealing to our primal instincts! ), makes camping a positive, viable alternative. 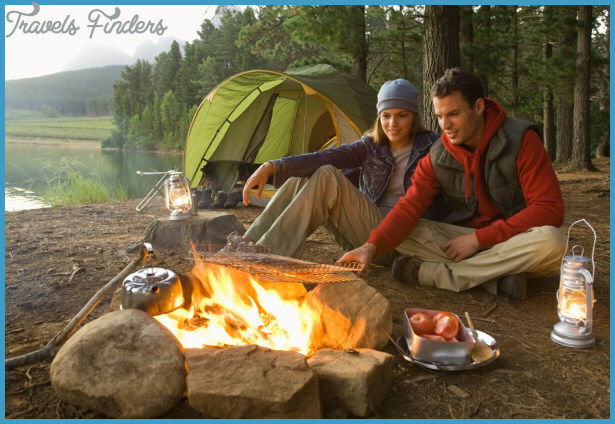 Exceptional camping gear is vital for the camping experience, as much as a decent set of brakes is when driving a car. Having confidence in your equipment will certainly put one’s mind at rest, and not having to worry about any what ifs’. 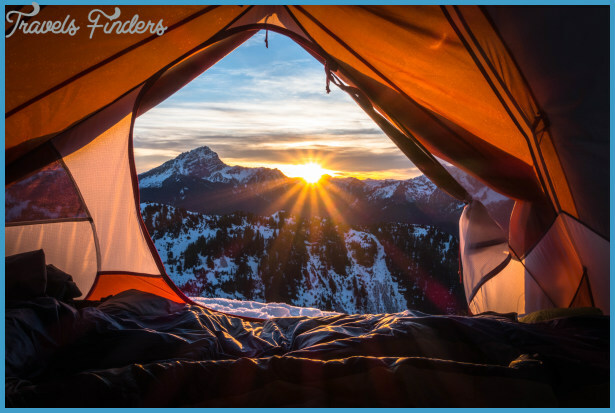 From reliable tents and sleeping accessories, lighting, cookware and various tools, all of these mount up to the no worries’ experience and freedom from doubt, that things just may not work out how one wishes and ruin the expected and desired camping outcome. 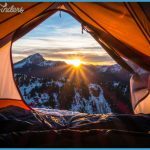 Of course, camping provides not only a once in a lifetime experience of getting back to nature and the outdoor life, but when compared to staying at other venues indoors, the savings in costs duly mount up. Having the choice to spend a few more extra days at a location for the same costs as a few days less at an indoor establishment, can make all of the difference at the end of the journey. Plus, outdoor life is firmly entrenched in traditional Aussie culture. In conclusion, camping should be a very enjoyable and satisfying event in peoples’ free time. 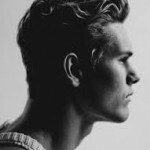 There are indeed stories which most may have heard about the pitfalls and errors people have made in the past. But on a much, much larger scale, there is the vast amount of stories out there of how much enjoyment, fun, amusement and even wisdom, people have had the pleasure to have experienced. 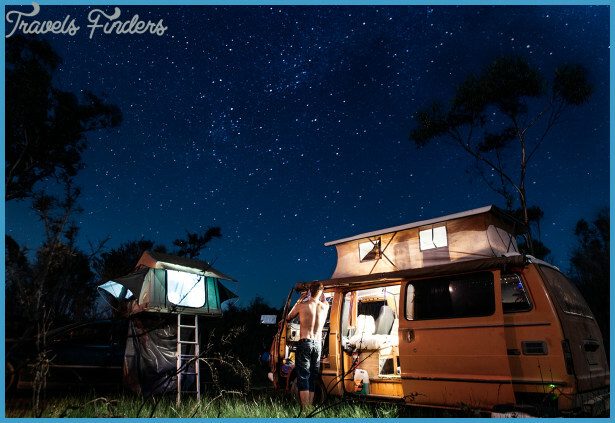 So, if you’re contemplating going camping, forget all the ums and ahs and just go for it! You have nothing to lose except the fear of trying something new! Those seasoned and veteran campers out there, and others who’ve tried it, are already aware and would surely give anybody the two thumbs up about giving it a go’.